For those of you who do not see or speak to me, it is with great pleasure that I announce my debut novel! 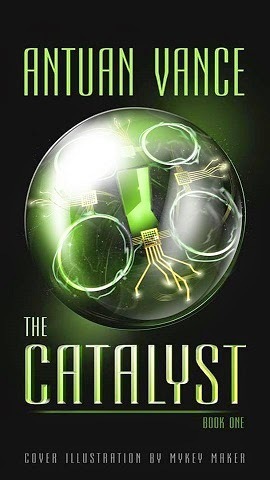 When Earth's greatest enemy returns, Lukas Brown must send his daughter and protégé west on a dangerous cross-country mission, and retrieve the key component to the world's survival, THE CATALYST. But the road west is filled with more delays and challenges than expected, and Lukas discovers there's more to their newest threat than meets the eye. 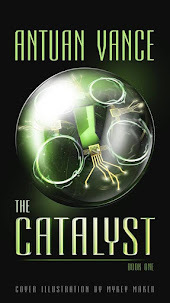 'The Catalyst' is book one of a series of three novels (and possibly one novella). 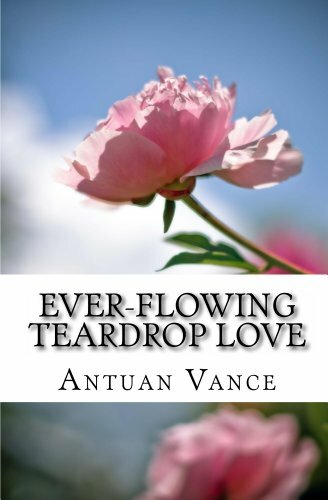 On Monday 20 April 2015, the paperback is set to release for sale online on popular website Amazon.com, and then gradually, through the week, Barnes & Noble, Half.com, Books a Million (BAM! ), and many others. 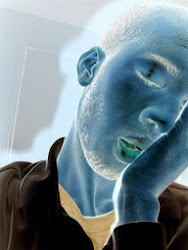 I will announce the releases and links sites on my author’s page on Facebook as they become available. Not long afterward, the Kindle version will release! For those of you out there who are like me and want to carry around more than one book at a time, you will be able to order it through Kindle. “Flick,” was the sound of the light switch and the room flooded with photons. Abbey could feel her consciousness rushing forward, her dream-state slipping away, and didn’t want to believe what was happening. No! Not now, she thought. With all her mental might, Abbey struggled to hold on to the final moment. His strong arms had pulled her towards him. He was just about to kiss her. “Wake up, honey. You have to wake, now,” a deep, strong voice urged while shaking her left shoulder. “Awwwww,” she whined and yawned. She pulled the blanket over her golden blond head. “I don’t wanna,” she continued, her words muffled under the blanket. Abbey felt her heart briefly stop. A chill rose up her body. “After all these years, and despite my strong grasp of medical science, I am amazed that head of yours hasn’t come unhinged,” her father said. He smiled and said, “Yes, of course,” but his eyes said otherwise. His eyes were solemn and dark. The hazel of his eyes had faded, as though death was so inevitable it had already taken claim of his body and sheer will alone allowed him to warn his daughter. His eyes said: This is it, kid. This is the last time you’ll see your father. Soak it up. Take a picture; it’ll last longer. And in that moment, standing there half-kept in her closet, Abbey recorded an image of the man she would always love and compare every man to: the strong, brown and silver-haired, oval-headed scientist in his long, white lab coat. Lukas Brown. My loves, my dearest brothers and sisters in Christ, please pray for me and the success of my book. There are many things in life I am truly grateful for: one of which is my reformation and salvation through Jesus Christ, another is my talent in writing, and another is the continued support and love of my family in Christ, who I am honored to see every Sunday, and even more honored to see for an eternity in the Kingdom (soon to come). The Lord has given me enormous gifts.